House music icon Sean "DJ Spen" Spencer first laid his hands on the decks at the age of thirteen while growing up in his native city of Baltimore and he hasn’t looked back since. The talented DJ and producer began his illustrious career in the mid-’80s as a hip-hop radio DJ making beats under the moniker Numarx, responsible for writing and recording 'Girl You Know It’s True', later covered and made into a smash hit by Milli Vanilli. 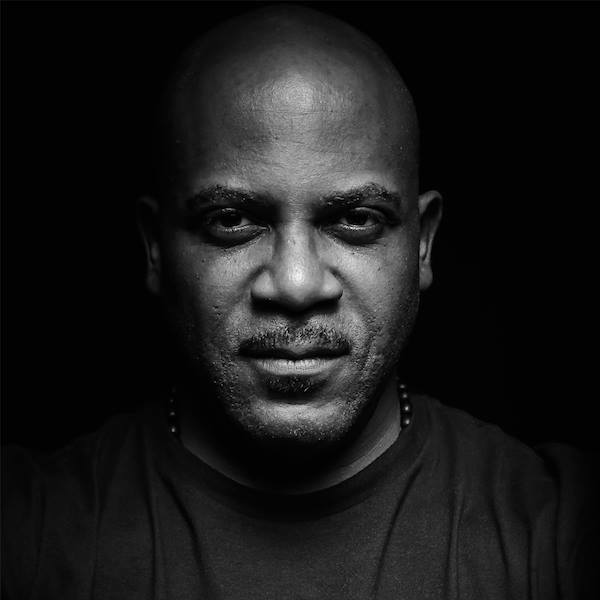 The years that followed saw DJ Spen move away from his hip-hop roots and towards the classic Chicago house sound that would define his productions for years to come after joining forces with famed production collective The Basement Boys. Working under the name Jasper Street Co., DJ Spen released his first 12″ through Basement Boys Records in 1995, the energetic gospel house cut “A Feeling”. This was the first in a lauded series of releases for the label that brought Spen commercial and dancefloor success over the next decade, earning him international recognition as a house music pioneer. In 2004, DJ Spen split from Basement Boys, releasing through Black Vinyl Records and his own label Code Red before founding his second imprint Quantize Recordings, which has since become a regular outlet for his music. Alongside his own productions, DJ Spen has built a reputation as a talented and prolific remix artist, putting his own unique stamp on pop anthems from Diana Ross, Michael Jackson, Everything but the Girl, Toni Braxton and more. If that isn’t enough, he’s still spinning eclectic and soulful jams in clubs across the globe, further establishing his status as an eminent figure in house music, both past and present.